Click here to download Al 'Azifoon's PROMO Package PDF. Addition References available upon request. 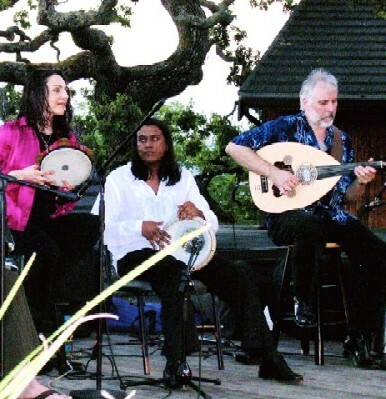 ...looking for musicians in the San Francisco Bay Area of Northern California? ...a future bride planning your henna party or wedding? ...a groom considering hiring Zaffa musicians for a Zaffa processional? ...a son or daughter planning your parents 50th wedding anniversary celebration? 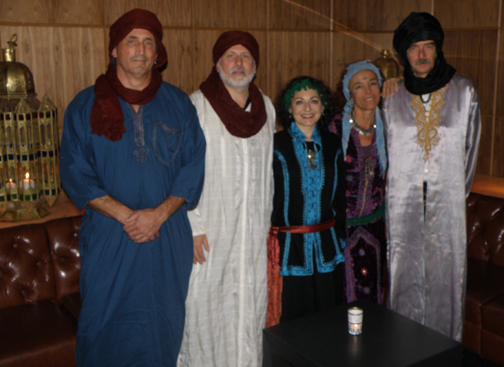 ...a winery events planner hosting a Gourmet Cuisine of North Africa dinner? ...on a committee tasked with planning an Arabian Nights-themed corporate party? 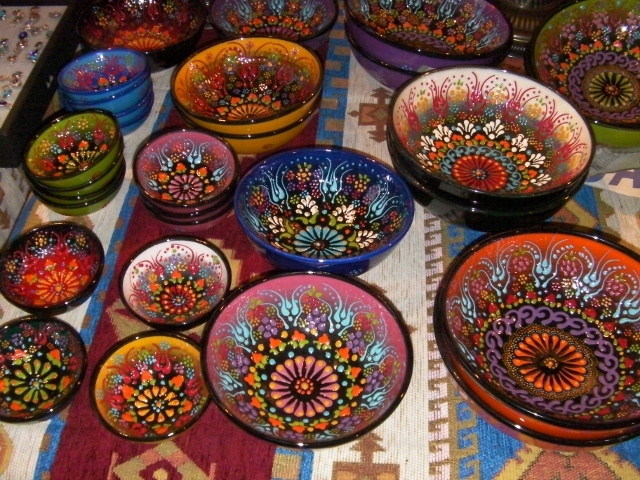 ...planning a "Road to Marrakech - Casbah Nights" party? ...an art gallery manager planning a reception for a Silk Road exhibit? ...responsible for booking a diversity fair? ...planning a Middle Eastern festival? ...planning a World music concert? ...interested in having an educational concert at your library or school? 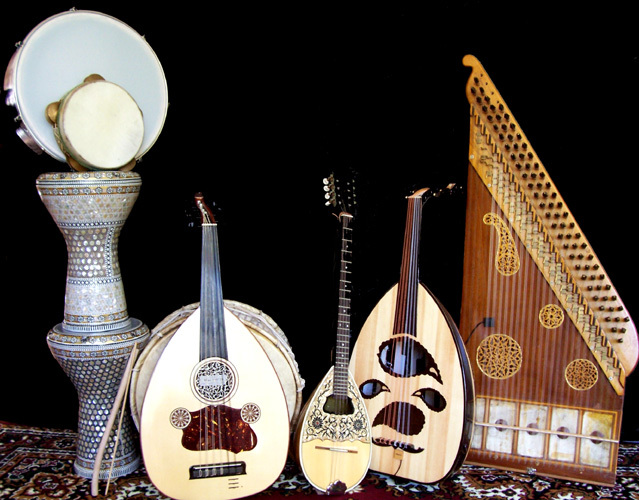 ...a professional Entertainment Agency with a client looking for an Arabic band? 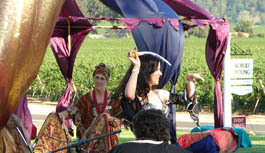 ...a certified professional Event Planner with a client planning a "Cleopatra Dreams" celebration? 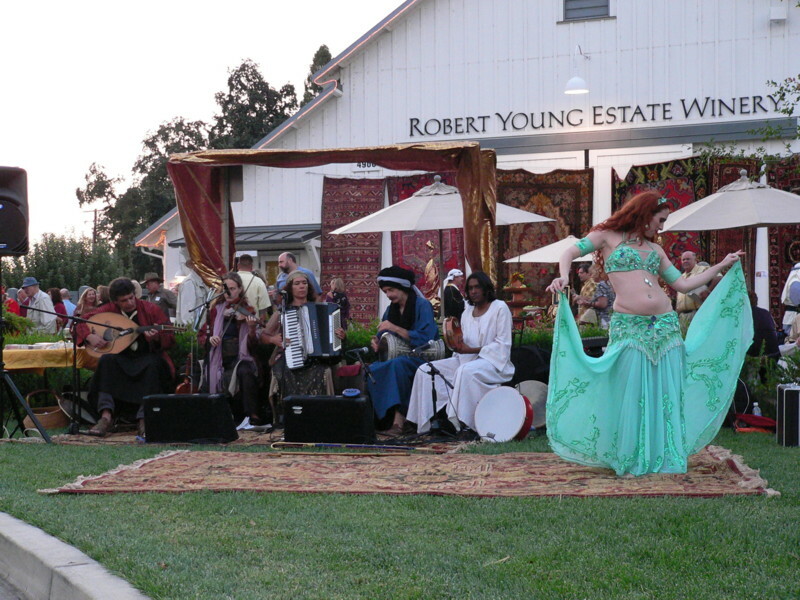 ...curious about how to hire belly dancers with live music for your Arabian Nights party? 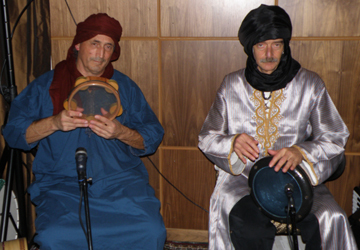 ...hiring entertainers for your Moroccan-themed event? 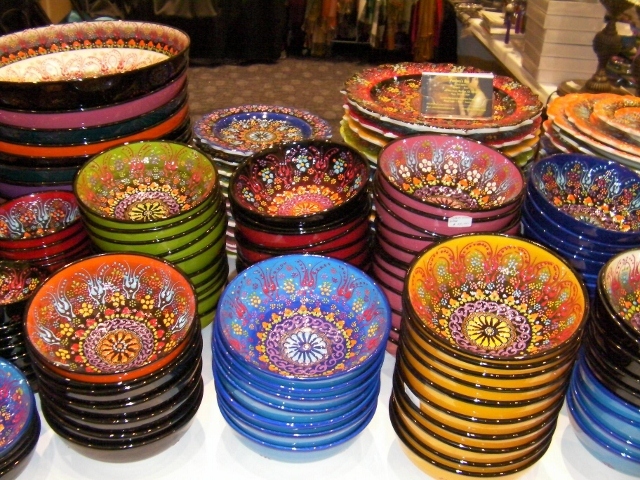 ...planning a Silk Road-themed celebration? 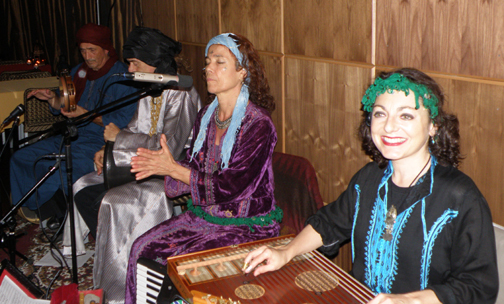 ...a Middle Eastern dance instructor planning a live music hafla for her students? If you answered "YES" or "MAYBE" to any of the above questions, then....WELCOME! for private and corporate events in the San Francisco Bay Area with anywhere from 10-to-450 guests. and other private and corporate events. Our sister group Al 'Azifat is available to book for ALL female family events. Sorry, ABSOLUTELY NO bachelor or male-only parties! 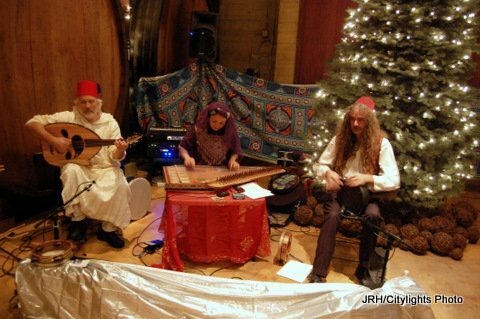 Below are some photos of Al 'Azifoon in traditional Moroccan attire while performing at a corporate holiday event held at Chambers, SF, CA in December 2012. 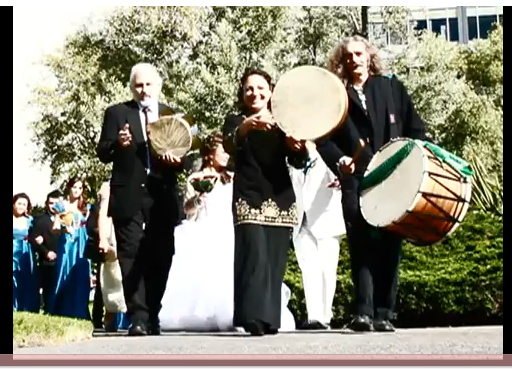 Would you like to hire a traditional Egyptian-style Zaffa band (vocals, mizmar and percussion) for your wedding procession? for weddings through out the greater Bay Area! Do you want to hire a belly dancer and an all professional female musical group? Henna parties, bridal showers, baby showers and other female-only family celebrations. so that she can accurately quote her band's performance rates. Yosifah can also book professional belly dancer(s) with the band. Do you want to hire PROFESSIONAL BELLY DANCER(S)? How many dancers? How many dance sets? 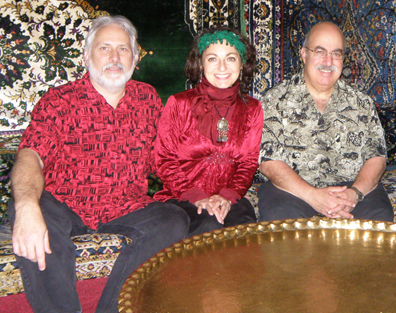 AL 'AZIFOON - Up to six-piece band: (oud, qanun/vocals, mizmar/nay/accordion/, up to three percussionists). Would you like a complete all-inclusive event planning package for your event? at Henna Garden Events and Entertainment (www.hennagarden.com). working with corporate clients, professional organizations, and the best entertainers and venues. 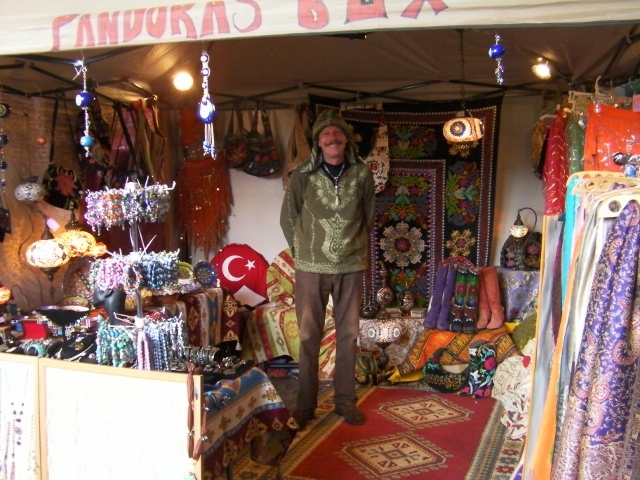 including components such as tent rentals, decor, food catering, Arabic/Turkish and other Ethnic ware vendors. 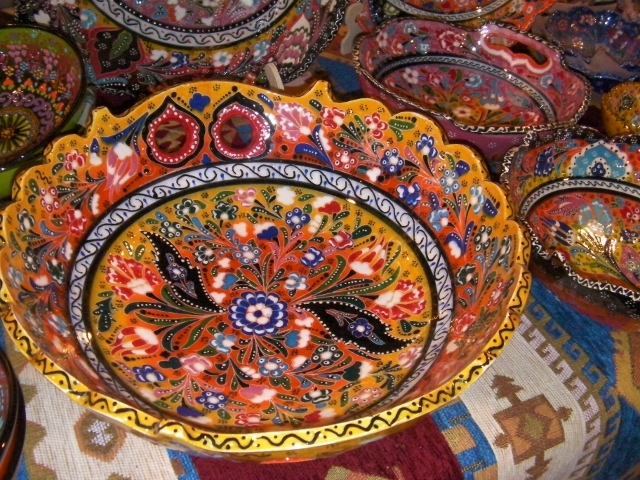 henna artists, jugglers, belly dancers, fire dancers, snake charmers, magicians, jugglers, and more. 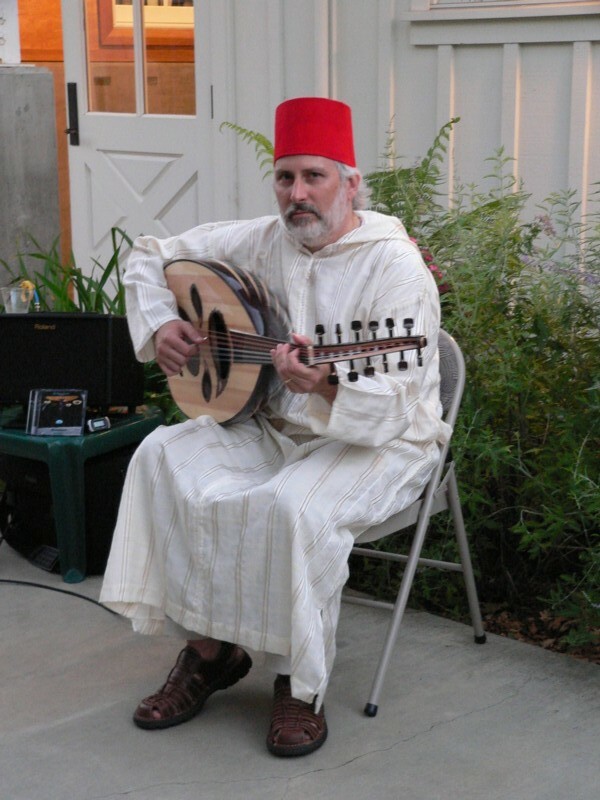 Al 'Azifoon's performance to be included in Henna Garden's exceptional all-inclusive-single-priced package! Email Renda Dabit at Henna Garden for more information about comprehensive event planning packages! 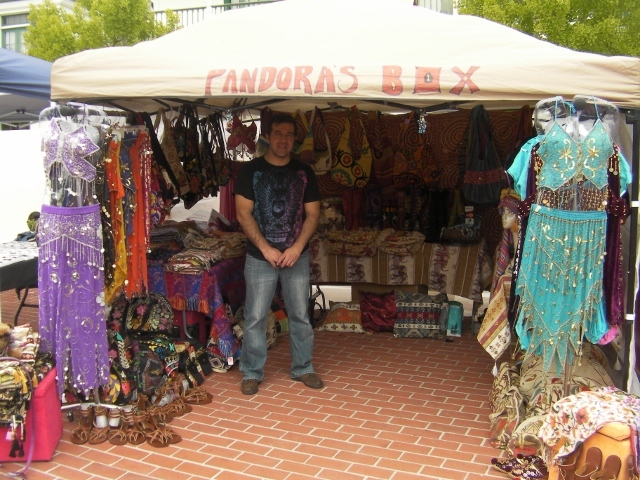 The photos below represent the kind of Moroccan Bazaar-themed event that Henna Garden can plan for you! 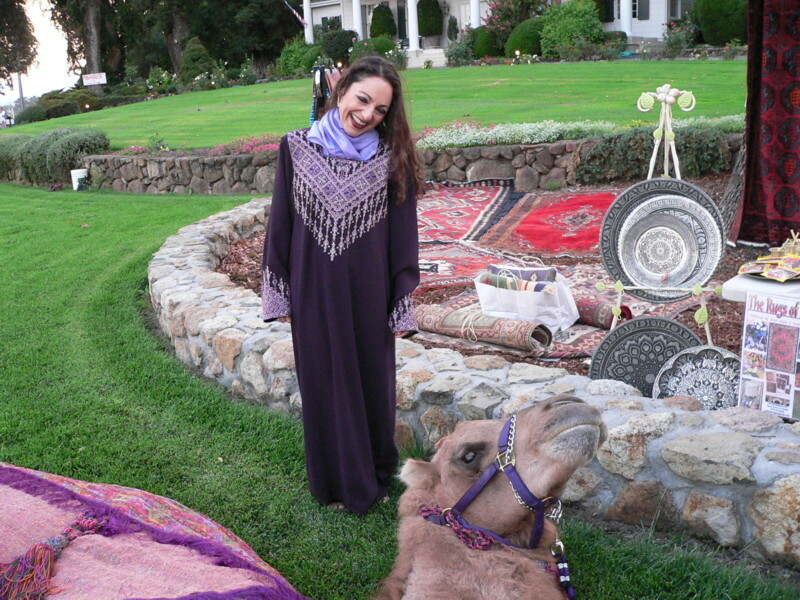 Photo-friendly camel, courtesy of Lyon Ranch, a Nonprofit Animal Rescue Organization in Sonoma, CA. "On the Road to Marrakech" event at Robert Young Estates Winery, Geyserville, CA in September 2007. 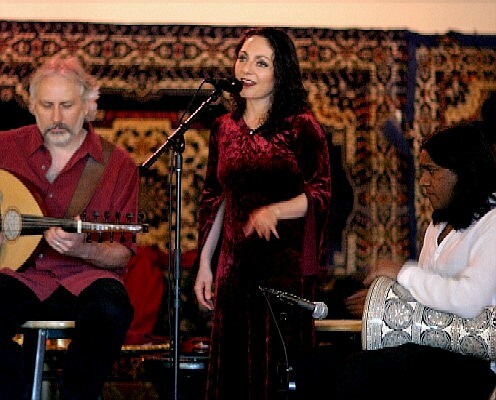 Professional Raqs Sharqi performer Khalilah Samah performing with Al 'Azifoon, September 2007. Professional Raqs Sharqi performer Zahara with Al 'Azifoon and Helm September 2007.